Regular subscribers to my blog and e-newsletter know that I highly recommend the power of email marketing over social media. The research proves it. The ease of use is obvious. Whether you’re selling books, products, services, or securing donations, a large email list is an essential business asset. Please enter primary email to stay connected. We don’t send junk. Don’t give a junk email. You’re going to love this free gift! Make sure you receive it by providing your primary email address. To insure you receive this free giveaway and our awesome weekly newsletter, enter your primary email address. Here’s the bottom line. If you’re concerned about people giving fake emails to join your list, then your incentive is probably too bland. People usually give fake emails to test if your incentives are actually relevant and helpful. In contrast, a great incentive will lead people to willingly provide their legitimate email address. But, you can always take the extra steps described above to minimize junk emails and get a primary address that people use. Now there’s no excuse to avoid building your email list and boosting your revenue. 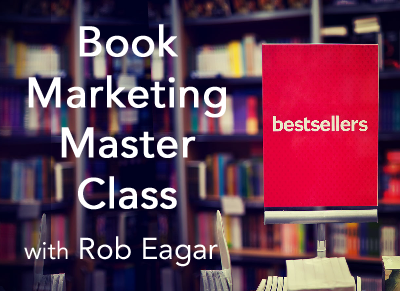 Rob Eagar is the founder of WildFire Marketing, a consulting practice that helps authors and publishers sell more books and spread their message like wildfire. 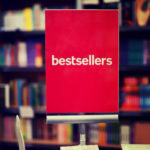 He is one of the rare consultants to help authors hit the New York Times bestsellers list 3 different ways, including new fiction, new non-fiction, and backlist non-fiction. He has consulted with numerous publishers and trained over 600 authors. 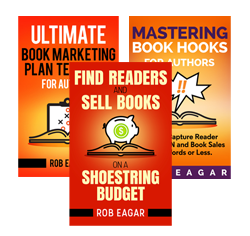 Rob is the creator of The Author's Guide Series, a comprehensive collection of resources that teaches authors how to sell more books. Find out more at: WildFire Marketing and follow Rob on Twitter.